I read Emma Donoghue’s Room earlier this year, and found it so well written, insightful and compelling that I didn’t feel the need to see the film in theatres. There was nothing that could have been improved upon by translating this story from page to screen, even if Donoghue herself was the one adapting the text. 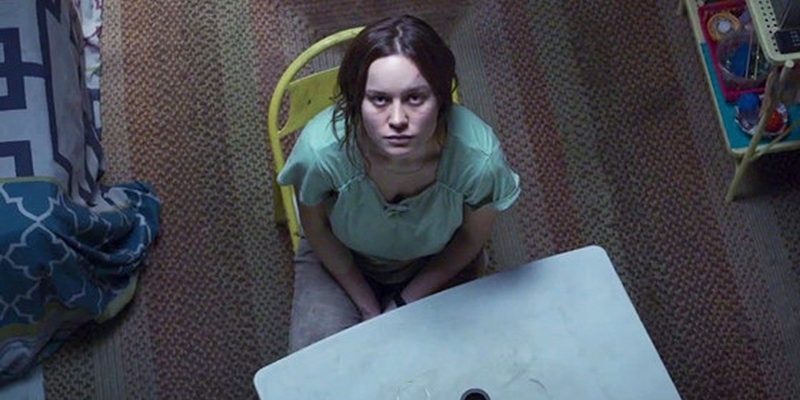 As many accolades as the film received – including, but not limited to, Oscar nominations for Best Picture, Director (Lenny Abrahamson) and Adapted Screenplay, plus a win for Brie Larson as the Best Actress – I stood resolute, safe in the knowledge that I’d already seen the best possible version, just by reading the book. It’s a gripping read, one I urge everyone to undertake, and complete in as few sittings as possible. Now having seen the film, I stand pretty close by my original estimation, with Donoghue’s script and Abrahamson’s direction being very faithful to the book, but it is absolutely essential viewing for the performances. Larson, who has been building a solid career of supporting roles in mostly comedic fare (Scott Pilgrim Vs The World, 21 Jump Street, Don Jon) and showed her dramatic chops a few years ago in Short Term 12, has finally found a role that will hopefully be known as the break-out piece that would lead to her star status. She perfectly encapsulates the frustration and exasperation of her situation, an acceptance forever quashing any hopes she might have for a better existence for herself and Jack. 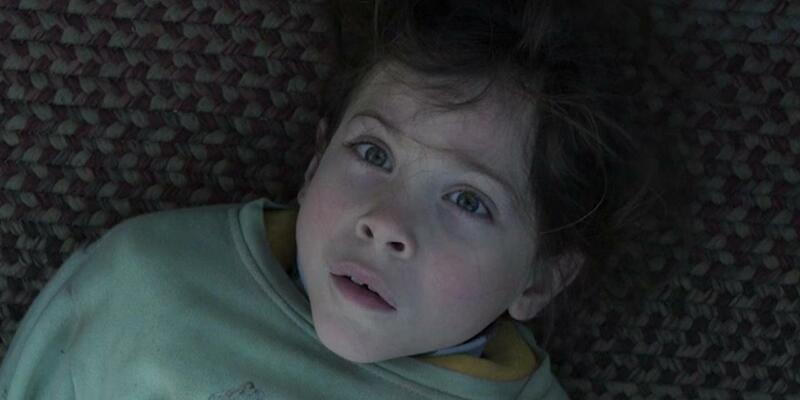 And speaking of Jack, Jacob Tremblay is wonderful. It helps that he’s all sorts of adorable, but given his young age (he was I think 9 when they shot the film) he still makes a very captivating lead. Giving more detail on some of his greater moments would reveal significant spoilers, so just trust me when I saw it’s worth watching the film for him alone. The majority of Room is shown from Jack’s perspective, which provides a unique view of the situation he and Ma are in. I feel Ma’s view of the story would be far bleaker and horrific, but Jack sees everything through his childish, naive prism, allowing us to skip over some of the grittier details of Ma’s reality, and the extra problems she deals with which Jack mercifully is spared. This moves what would elsewhere be a potentially traumatic thriller into something closer to a character study or traditional drama, just dealing with extraordinary circumstances. If, like me, you’ve read the book and decided that’s all you need, I strongly suggest you watch the film as well. It’s well worth your time, and will take you on an emotional journey it’s been a while since I’ve felt. This is a strong recommendation an early contender for one of the best films released in the UK in 2016. 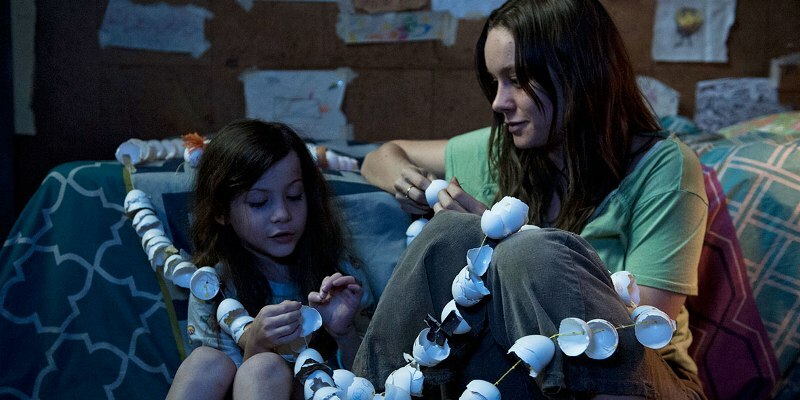 This entry was posted in 09/10, Blueprint Review, Choose Film, New Release, Review, Unlisted and tagged Brie Larson, Jacob Tremblay, Joan Allen, Lenny Abrahamson, Room, Sean Bridgers, William H. Macy by jaycluitt. Bookmark the permalink. You’re more a fan than I was. I thought there were significant plot holes that really bothered me. Evidently, these weren’t plot holes in the book, but they weren’t really covered in the film, so it left me flat. I may have been clouded by having read the book so recently as to not have noticed the plot holes. I’d recommend the book highly. Once you get used to the child’s perspective it’s a pretty compelling red.